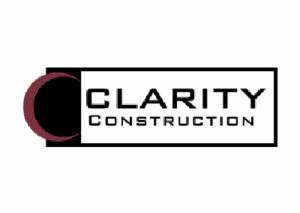 Clarity Construction is your solution for all of your residential project needs. 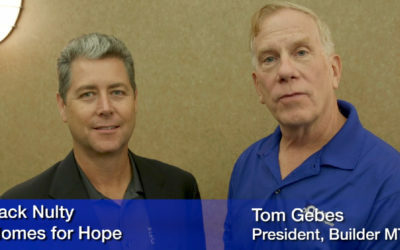 Personal attention from start to finish is what will make your construction project a success! Builders across America knew something was wrong but couldn’t quite put their finger on it. 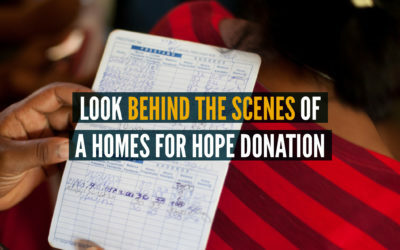 Those who build Homes for Hope have come to realize that handouts don’t always help, they can hurt.